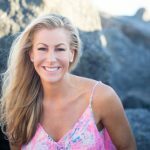 Nature gives us the biggest clues when it comes to using nutrition for optimal health. 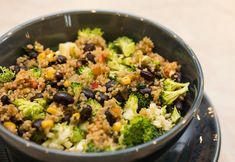 Food can be healing and nourishing to our bodies. 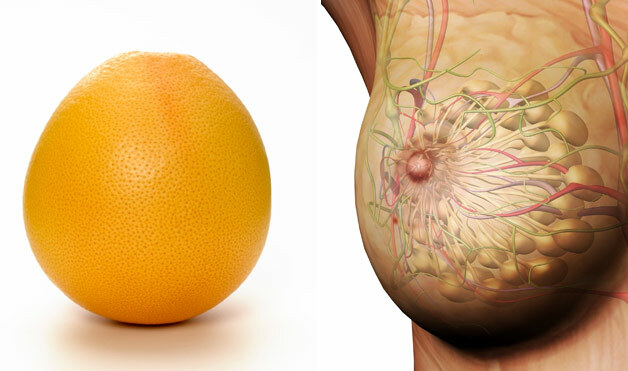 It is truly amazing when you look at certain foods and see how they resemble our body parts. 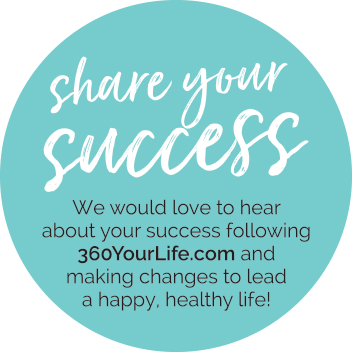 I am thrilled to share this with you because when I discovered this, it made choosing a healthy life more simple and exciting! 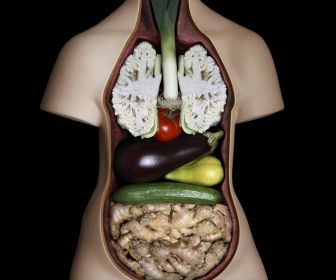 Below are 10 foods that mirror the specific body parts they provide nutrients for. 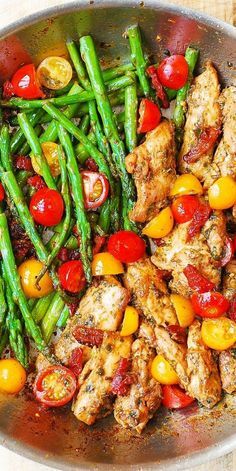 It is also important to remember that these healthy foods are beneficial to the whole body. A Walnut resembles the brain and its left and right hemisphere, upper cerebrums and lower cerebellums. 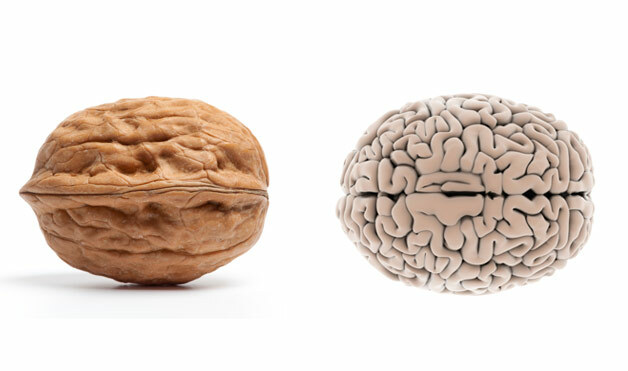 The folds and wrinkles of the walnut are similar to those in the brain, scientifically called the neo-cortex. Walnuts have a very high content of omega-3 fatty acids, which help support brain function. Walnuts also help ward off dementia by helping in the development of neuron-transmitters that enhance signaling and encourage new messaging links between brain cells. 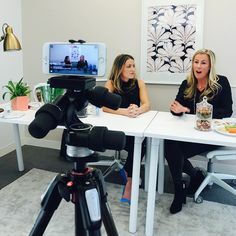 Dr. James Joseph of Tufts University conducted a study and concluded that walnuts also extract and break down the protein based plaques associated with Alzheimer’s disease. 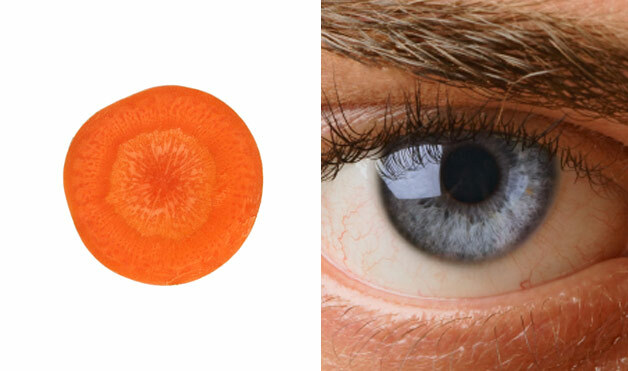 Slice a carrot in half crosswise and it’s easy to see that the veggie resembles an eye, even a pattern of lines that are similar to the pupil and iris. Eating carrots significantly enhances blood flow to the eyes. Carrots are packed with vitamins and antioxidants, like beta-carotene, that decrease the chance of macular degeneration and developing cataracts. 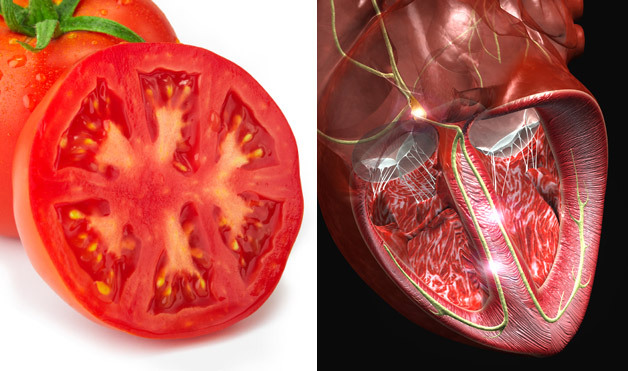 Slice open a tomato and you’ll notice multiple chambers that resemble the 4 chambers of the heart. Tomatoes are filled with lycopene, which has been confirmed to reduce the risk of heart disease in both men and women. 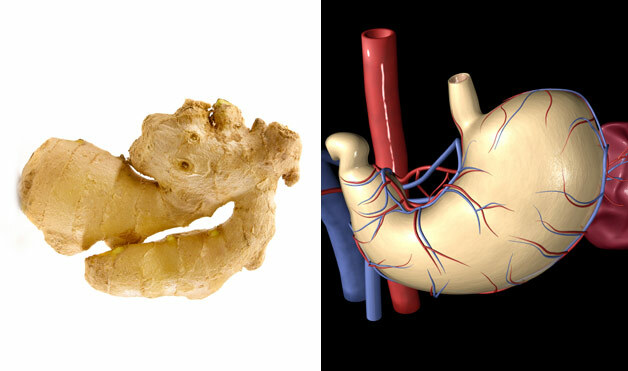 Ginger, resembling the stomach in shape, has been used for thousands of years to calm the stomach and cure nausea. Remember your mom handing you a glass of ginger ale when you had a stomach ache as a child? I do! Gingerol, which is the ingredient responsible for ginger’s pungent scent and taste, is listed in the USDA database of phytochemicals as having the ability to prevent nausea and vomiting. I love adding ginger to my morning shakes or into hot water to start my day. 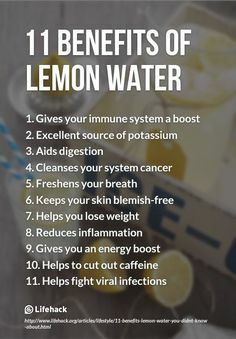 It’s also great during pregnancy to prevent morning sickness. 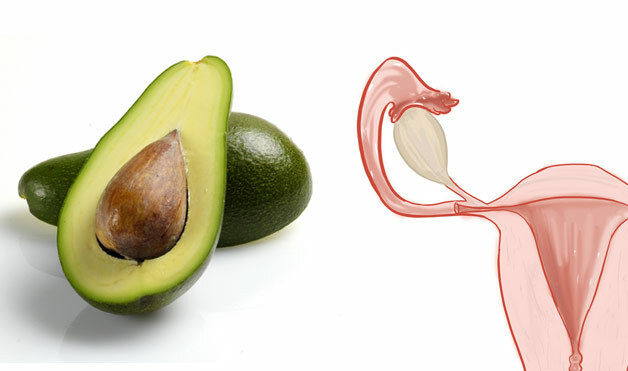 The shape of an avocado resembles a uterus, and it supports reproductive health too. Avocados are a good source of folic acid, which has been found to reduce the risk for cervical dysplasia, a precancerous condition. 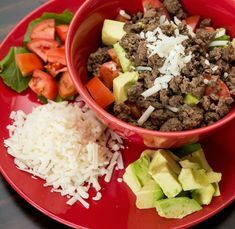 Modern research shows that when a woman eats one avocado a week, it balances the birth hormones, sheds unwanted birth weight and can help reduce the risk of cervical cancer. Another fun fact: it takes exactly nine months to grow an avocado from blossom to ripened fruit, just like a human baby! Figs are full of seeds and hang in pairs when they grow, similar to the scrotum. Studies have shown that figs increase the mobility of male sperm and increase the sperm count, as well as overcoming male sterility. 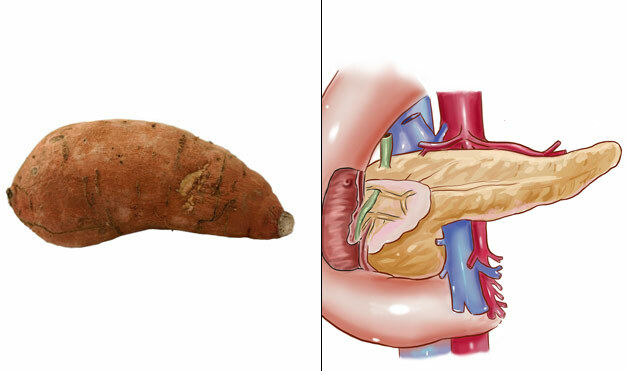 The oblong sweet potato strongly resembles the pancreas, and also promotes healthy function in the organ. Sweet potatoes are high in beta-carotene, an antioxidant that protects all tissues of the body, including the pancreas, from damage associated with cancer or aging. Sweet potatoes also balance the glycemic index for diabetics. Research shows onions clear waste materials, toxins and dangerous free radicals from all of the body cells. Think about peeling an onion, most of us begin tearing up, which washes the epithelial layers of the eyes. 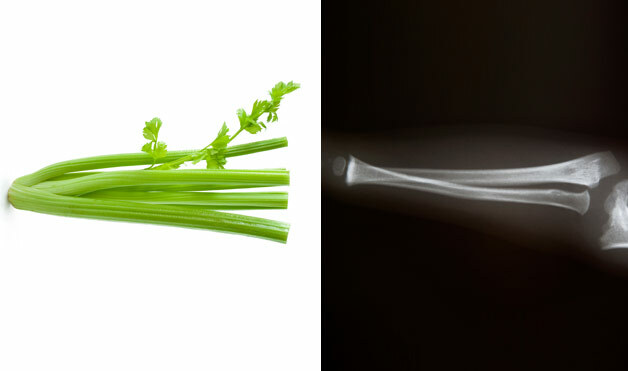 Long stalks of celery look just like bones and they just so happen to directly benefit them too! Celery is a great source of silicon, which is part of the molecular structure that gives bones their strength. Surprisingly, celery is very high in calcium, which helps protect us from osteoporosis. 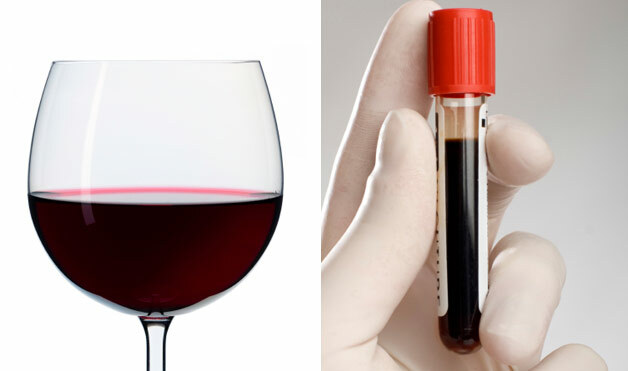 Red wine, which is rich in antioxidants and polyphenols, including powerful resveratrol, looks identical to blood. With all of its antioxidants, polyphenols, and resveratrol, red wine helps protect against heart disease and aging. There is also a blood-thinning compound in red wine that helps to reduce blood clots, which are associated with stroke and heart disease. Isn’t our Creator God amazing?!!! !